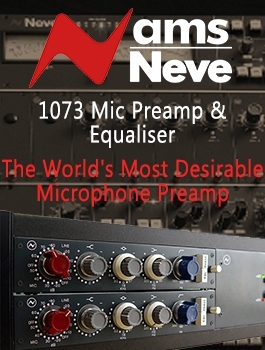 Crystal clear sound quality and excellent detail for a wide range of recording applications. If you choose only one capsule, B8 is known for being the most flexible. 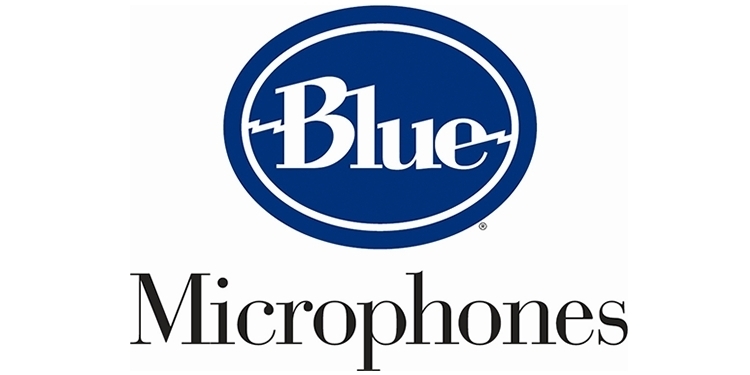 For tracking a variety of male and female lead vocals, electric & acoustic guitars, drums, drum overheads, percussion, piano, horns and strings. 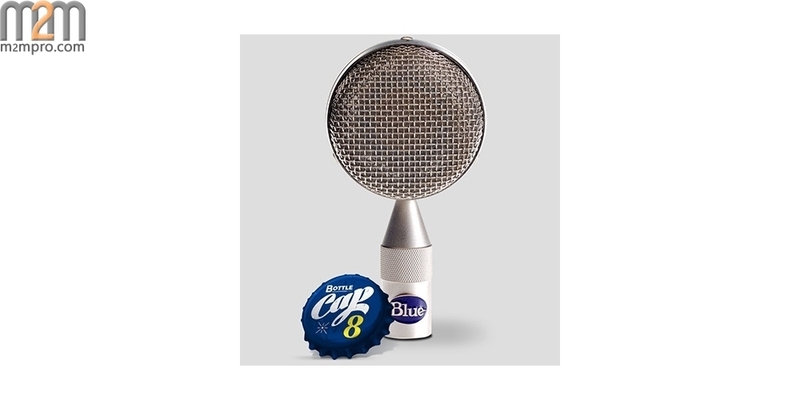 B8 is a hot-rod version of one of the world’s most famous condenser capsules. 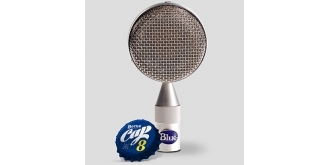 But unlike the capsules that inspired it, which were lacking in mids, B8 offers added midrange for fuller tone and a proprietary backplate design that makes it perfect for recording just about anything.